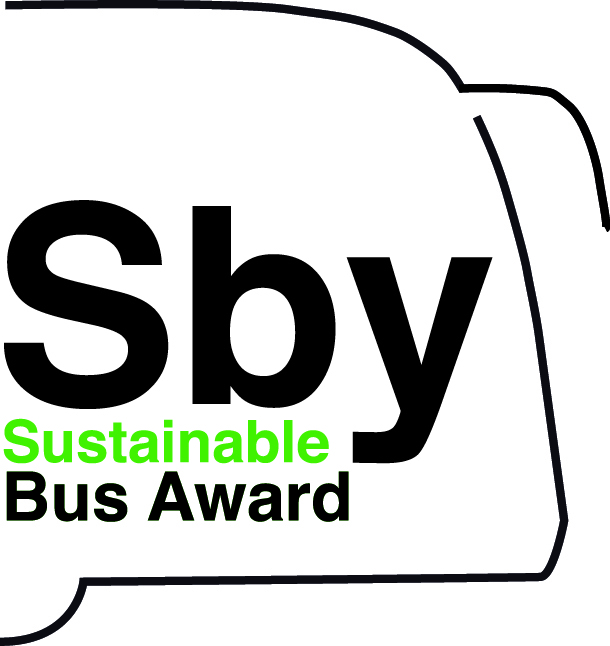 Volvo hometown, Gotheburg, takes the lead in the transition to zero emission bus system in Sweden. 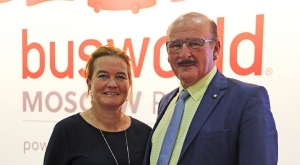 Volvo Buses, indeed, has just received an order for 30 electric buses 7900 from Gs Buss, subsidiary of Göteborgs Spårvägar, and Public Transport Authority Västtrafik. It is the biggest order so far for all-electric buses in Sweden (former biggest order was the one received by Vdl from Umeå municipality, consisting of 25 e-buses), and also Volvo Buses’ biggest order to date for this model. 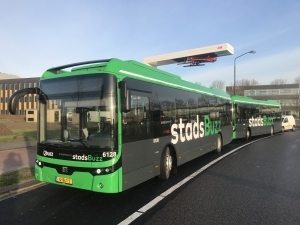 Recently, Volvo Buses announced the sale of 23 electric buses to Leiden in Netherlands (for Arriva) and another 17 to Oslo. In the capitol city of Norway will run also 40 electric buses by Vdl. 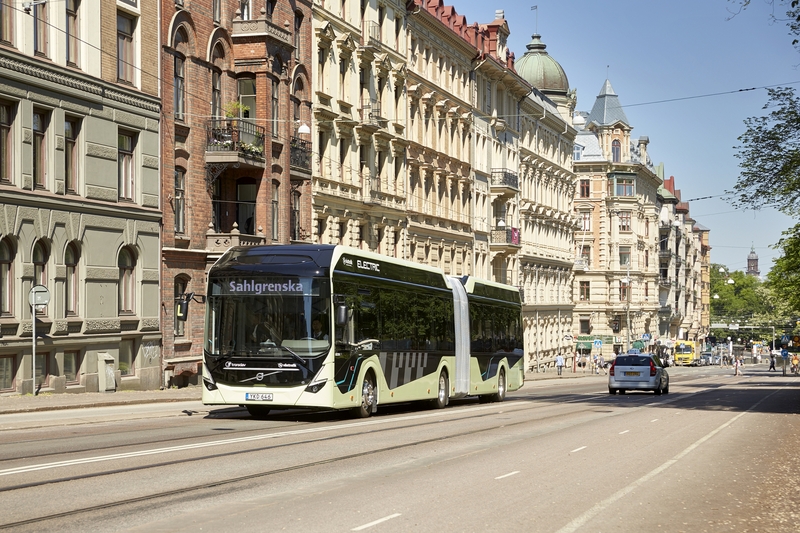 More than 60 Volvo hybrid buses are already operating in Gothenburg, a town known for ElectriCity project: since 2015, route 55 has been operated by Volvo all-electric buses and electric hybrids. 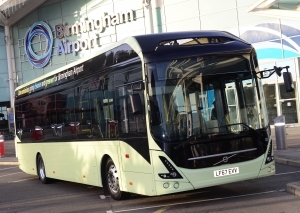 As of June 25 two all-electric Volvo high-capacity buses have also been operating on part of route 16. The new electric buses will run on route 60 in Gothenburg from next autumn. Bus route 60 is one of Västtrafik’s most heavily trafficked routes in Gothenburg. In 2017 there were more than 6.2 million journeys on this route and additional 0.7 million journeys on route 59 and 62, where the new buses will be eventually used. Västtrafik, the public transport provider in the Västra Götaland region, has high sustainability targets. Among other things, carbon dioxide emissions are to be cut by 80 % by 2020, 95 % of all transport shall take place with renewable energy by 2025, and noise from transport is to be reduced. 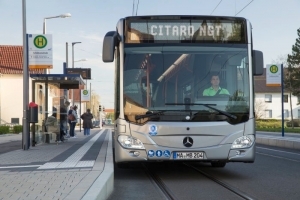 The units of electric bus that will be delivered in 2019 will have 200 kWh battery capacity and will be charged at the route’s end stops and in the depot. 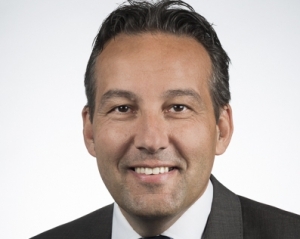 Gs Buss will be responsible for the charging infrastructure, while Volvo will provide all maintenance for both the vehicles and their batteries at a fixed monthly cost. 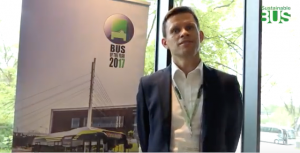 “It’s great to put more electric buses on the road in Volvo’s home city. We know that the electric buses on route 55 are highly appreciated by passengers, drivers and local residents alike. Now many more people in Gothenburg will be able to travel without causing noise and emissions on one of Gothenburg’s most heavily trafficked bus routes. 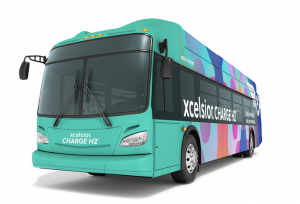 In addition to giving passengers and drivers a pleasanter ride the electric buses will contribute to a quiet, emission-free environment for everyone living along the route. 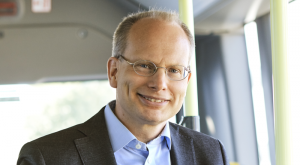 Electric buses create entirely new possibilities for urban planning since we can bring public transport closer to people, even indoors,” says Håkan Agnevall, President Volvo Buses.